Thank you for taking the time to visit. I am an independent real estate broker, licensed in Oregon, and work with buyers and sellers all over the Portland metro and surrounding areas. My mission is to provide the highest quality service to my clients, while also making the process much more affordable. If you are listing your house, I would love to provide comparable data and a quote of the costs involved. Please use the "Are you selling?" button below for details regarding the listing process. Feel free to contact me through that page or give me a call, text or email. 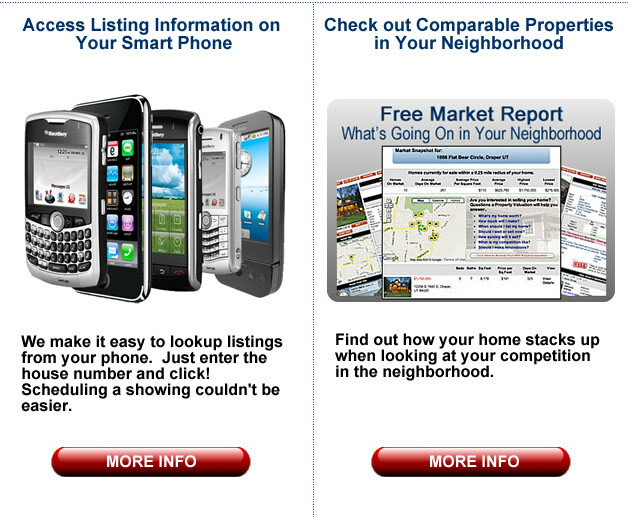 If you are buying a house, this website contains ALL listings from ALL Real Estate Agents in the area. When searching for houses, the "Search Options" button on the right will allow you to be more specific with your search. I can also set up a custom "Client MLS Link" if you prefer one click access. Please contact me through the "Are you buying?" button below or give me a call, text or email. Feel free to explore the website and if you have any questions, would like to see a home in person or to discuss your home's value, please give me a call, text or email.